This Adjustable Height Shower Stool can vary in height from 13 to 20 inches. It has wide comfortable seat with a textured surface and drainage holes. 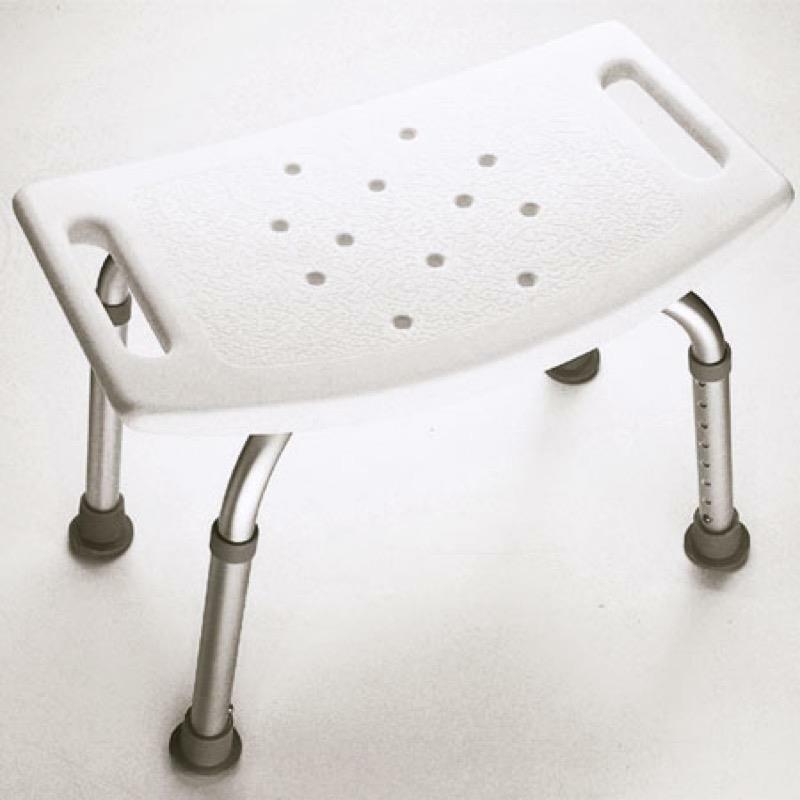 A safe and sturdy shower stool, which is height adjustable from 13" to 20" for use in the bath or shower. This stool has a comfortable wide seat with drainage holes and a textured surface to reduce the risk of movement.